Portage County has instituted the Portage County Community Alert - a communications service for emergency notifications. This system allows Portage County to notify all or targeted areas of the County in case of an emergency situation that requires action. It delivers a recorded message via voice, text and email. All UWSP faculty, staff, students may sign up for the Portage County Community Alert system if you have a Portage County address. 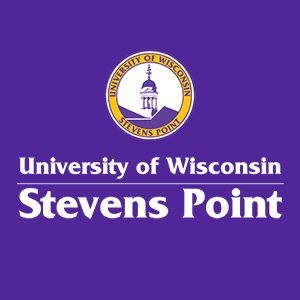 For UW-Stevens Point employees, students or others residing outside the county you may enter your UW-Stevens Point office address to receive Portage County alerts or use the campus main address of 2100 Main Street Stevens Point, WI 54481-3897. Click HERE for additional information on Portage County Community Alert. The Portage County Community Alert system is another tool for emergency notification and direction. There is no guarantee that all emergencies will allow time for messages to be sent or that they will be received in a timely fashion due to various factors. It is critical for all individuals to follow directions of police and other emergency responders at the scene of any emergency and plan ahead. 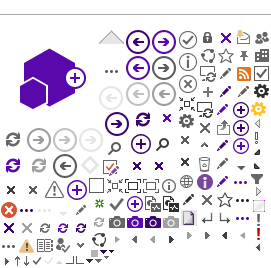 For further UWSP emergency response direction see: UWSP Emergency Operations Plan. Register for Portage County Community Alerts TODAY! Click on the link below to sign-up for the Portage County Community Alert service. Contact UW-Stevens Point Emergency Management Specialist, at 715-346-4464 with any questions.